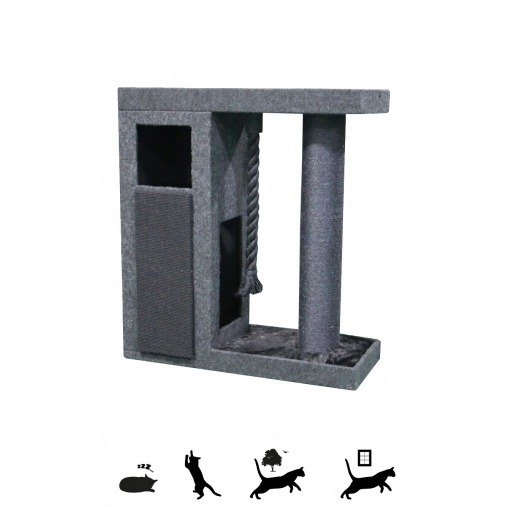 Anthracite is one of the most popular colours we have here at Cat Tree UK for pet owners looking for stylish products for your feline friend that will also blend in to your stylish homes decor. 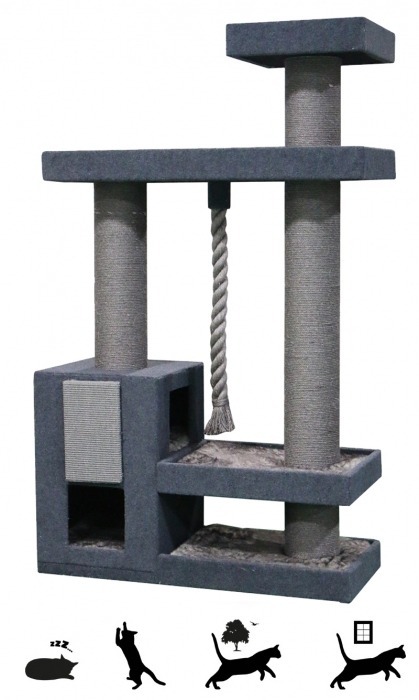 We have the largest selection of Anthracite cat trees and scratching posts to choose from. If you cannot find an Anthracite cat product in the list below, the chances are that they do not exist! Anthracite is a popular colour because of the stunning dark grey shading that can match a variety of homes decor.